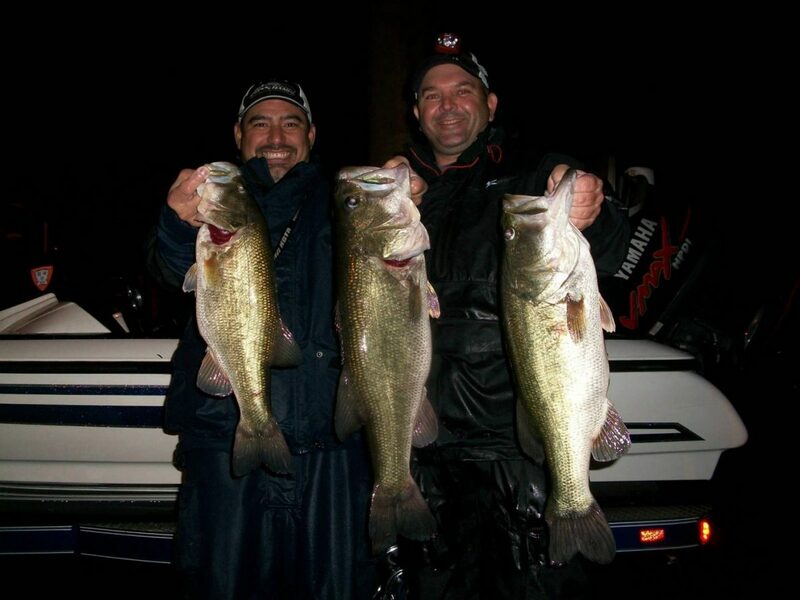 Rey Ruiz and Sean Kohlmeyer/ Lake Austin, 360 Bridge. Caught on 4Lbs mono. Raining and 30 degree weather. We were the only boat on the water. Crazy? Maybe….or just Hooked!